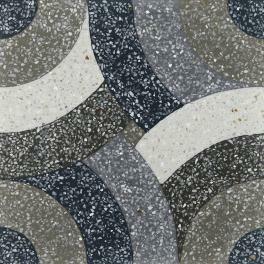 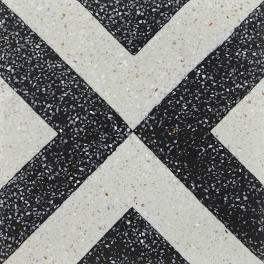 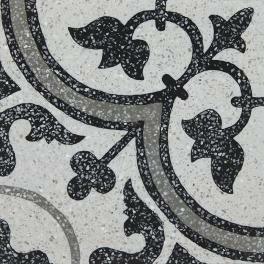 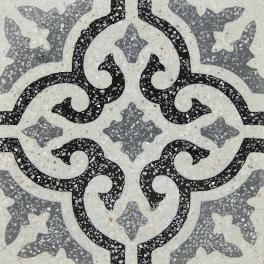 Terrazzo tiles were pioneered by the Venetians as a practical colourful decorative tile. 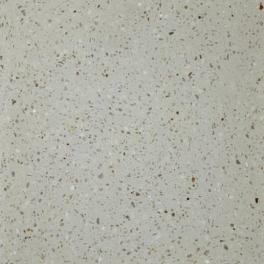 We offer a unique collection which varies from subtle plain to vibrant warm tones. 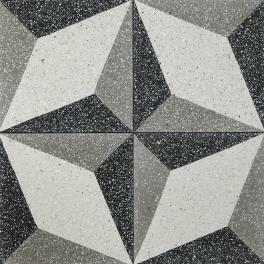 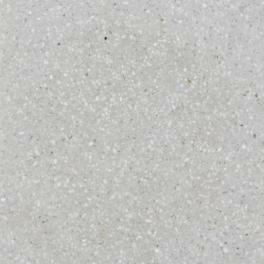 Terrazzo tiles can be used in any situation whether internal or external and on floors and walls.